The Bagley Brief interviews crime novelist Caro Ramsay. Caro recalls that aged 13 and growing up in a cold corner of Glasgow, Desmond Bagley’s stories transported her all over the world. The Bagley Brief interviews author and journalist Jeremy Duns. Jeremy reveals that Desmond Bagley's novel Running Blind was the inspiration for his own spy novel The Moscow Option. 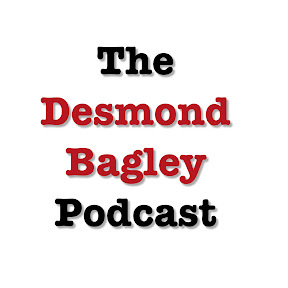 The Bagley Brief interviews crime and thriller novelist Peter James, for whom Desmond Bagley was an inspiration.